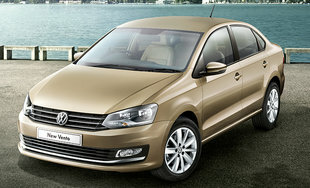 Volkswagen India offering in Navratri Festive Offer. 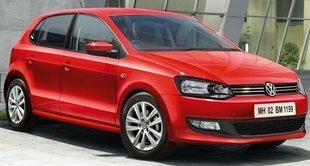 Below are the Discount schemes which are running on its Volkswagen Cars Range - Polo, Ameo and Vento in the month of April 2019. For those considering DSG Automatic may inquire at VW Dealership for even possibility of higher discount scheme. Additional Benefits are applicable on Volkswagen Care which includes 4 Year Warranty with 4 Year Road Side Assistance to all customers.